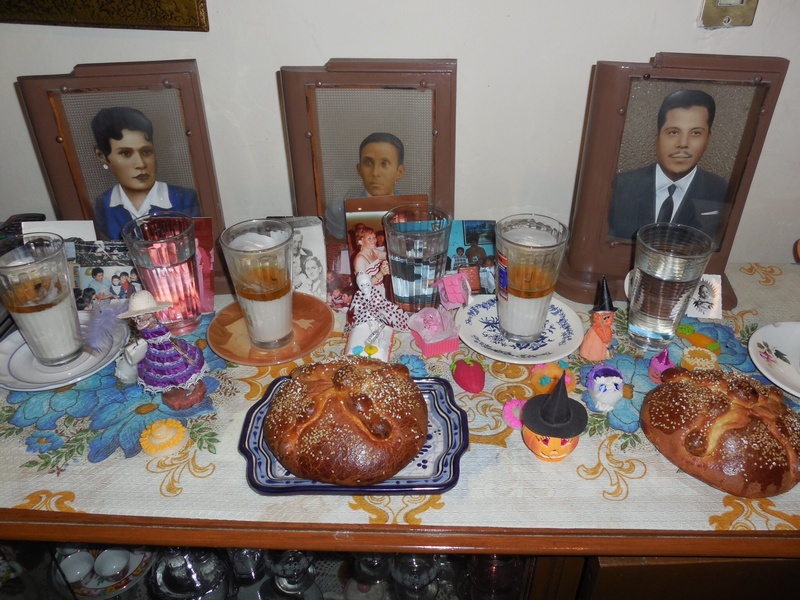 A little guide to Puebla’s Top Tipples that I wrote for Soy Poblana. 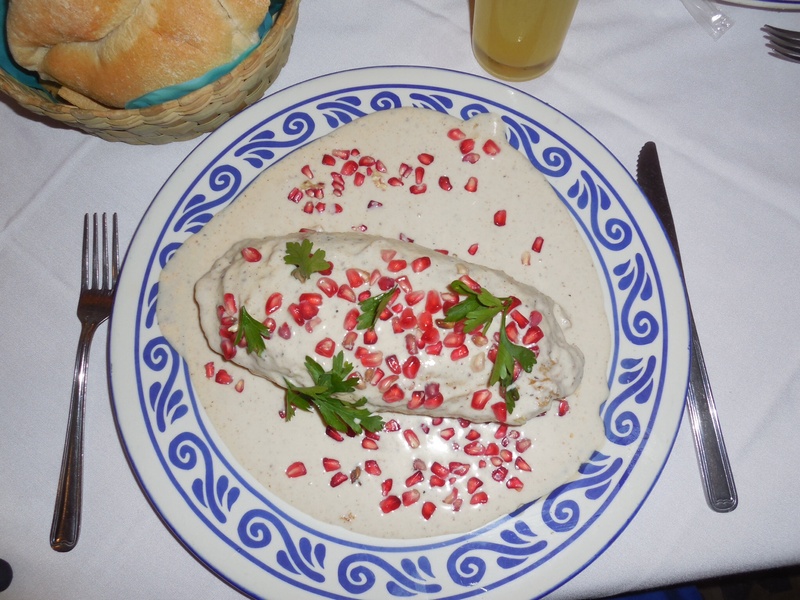 Alice offers great street food tours in Puebla – not to be missed! I am very excited to be publishing this guest post by Ellie Cusack, an English culture-enthusiast who fell in love with everything Mexican while living in Puebla. You can read more on her experience of Mexico on her blog, Tea and Tacos, at elliecusack.wordpress.com.